The Voivodeship Administrative Court in Warsaw in its judgment of 4 November 2008 case file VI SA/Wa 1053/08 ruled that according to the provisions of Article 117(2) of the IPL, the finding that the exploitation of the industrial design infringes third parties’ personal or author’s economic rights shall also constitute a ground for invalidation of the right in registration. The Patent Office should make a decision in litigation procedure. 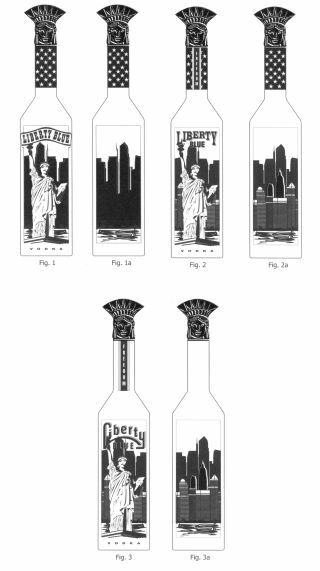 This judgment concerned the industrial design “Butelka” (in English: bottle), Rp-8064. See also “Polish regulations on industrial designs” and “Polish case law on industrial designs“. Categories: Art. 117 IPL | industrial designs | invalidation of a right in registration | Polish Act on Industrial Property Law | Polish courts | Polish law | Polish Patent Office | Voivodeship Administrative Court.